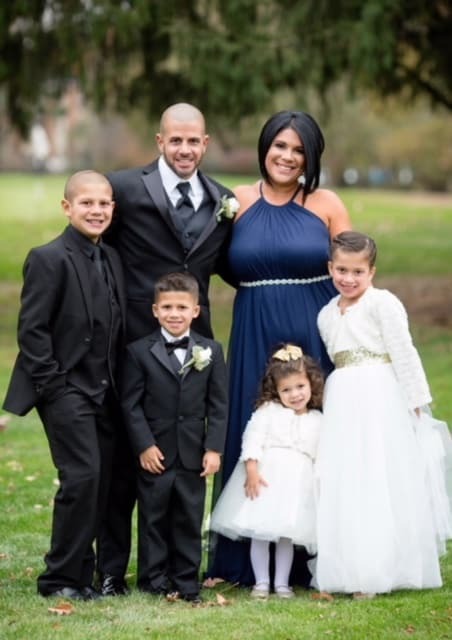 M. David Finelli resides in Manahawkin, New Jersey with his wife Laurie and four children Matteo, Sofia, Cristiano and Lyla. Dave grew up spending summers in Long Beach Island, and moved to the area permanently in the 1990’s. He is a graduate of Stockton University of New Jersey. Dave is the Founder and Sole owner of D. Finelli Construction in Surf City, NJ. He met David Caldarella years ago through a mutual friend and the two had an instant connection. Dave invited David to his weekly prayer group and from there, their relationship grew stronger in faith and admiration.